Princess has been asking so many questions about plants and flowers lately. She was ecstatic when I told her we were going to be studying them during learning time. 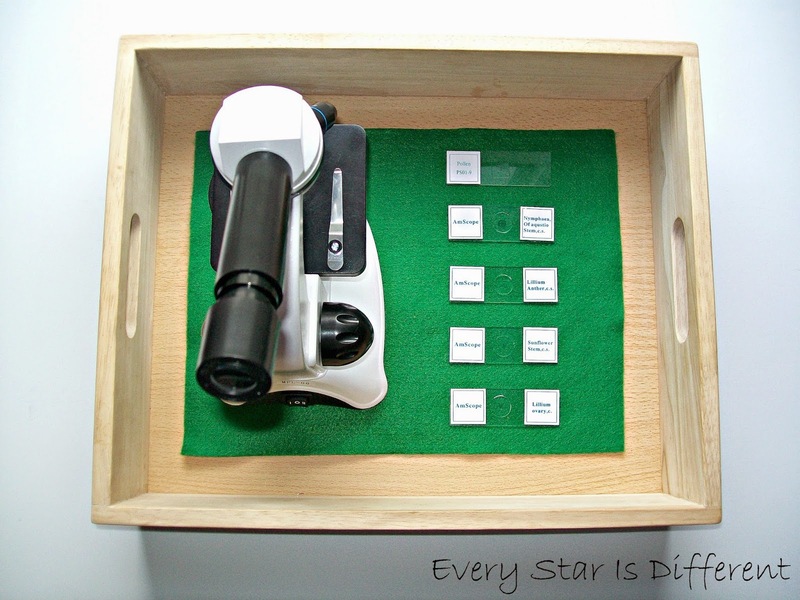 I had so much fun putting these activities together. Any excuse to have lots of beautiful flowers in the house right? We kicked off our unit by visiting a local flower shop. The owner was extremely kind and gave the kiddos and I a tour and explanation of the whole operation. By far, the kiddos' favorite place was the greenhouse where they saw all different kinds of plants. When we were finished, each of the kiddos received a free carnation. The florist would not let me pay for the flowers I needed for my unit. This was a very pleasant surprise. Before the tour, my kiddos didn't know that flower shops even existed. 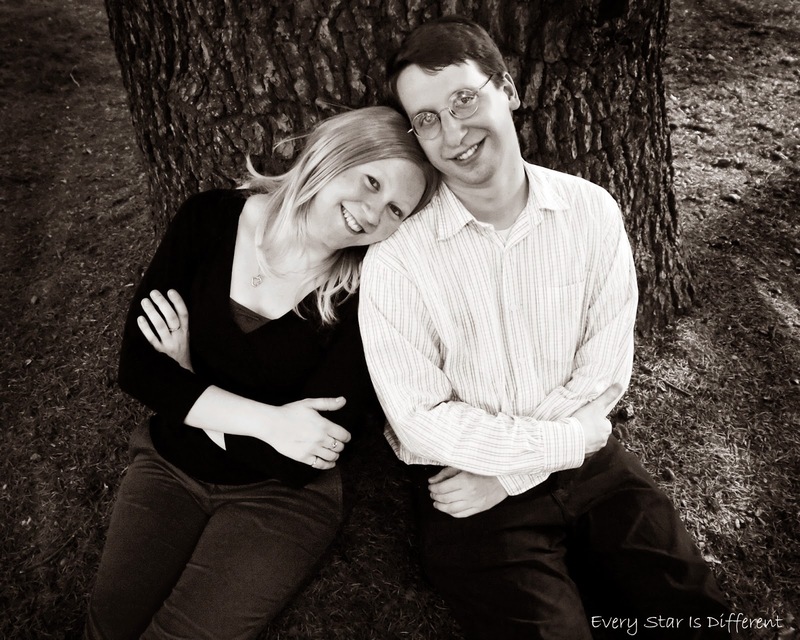 After visiting, any time they saw someone during the day, they told them about their adventure. One person we ran into mentioned how her mother is a actual botanist. I love that the kiddos are learning about the world around them in such neat ways. Moving on to our activities this week! 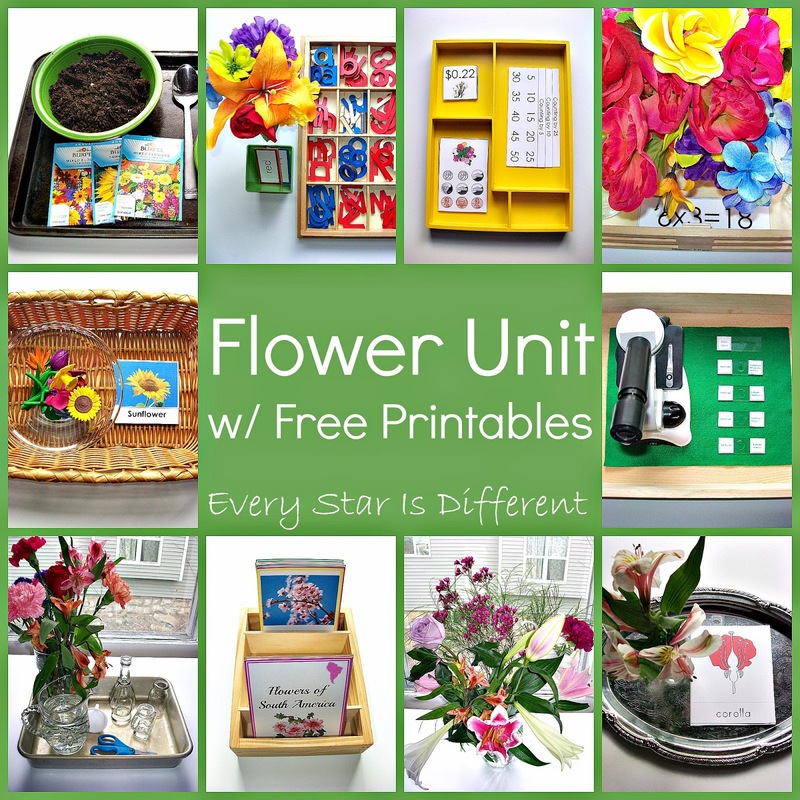 The kiddos will match up the flower figures with the flower cards, learning the names of some of the most popular flowers. All three kiddos have been dying to get their hands on our new Safari Toob. I'm guessing this will be very popular on our shelves. 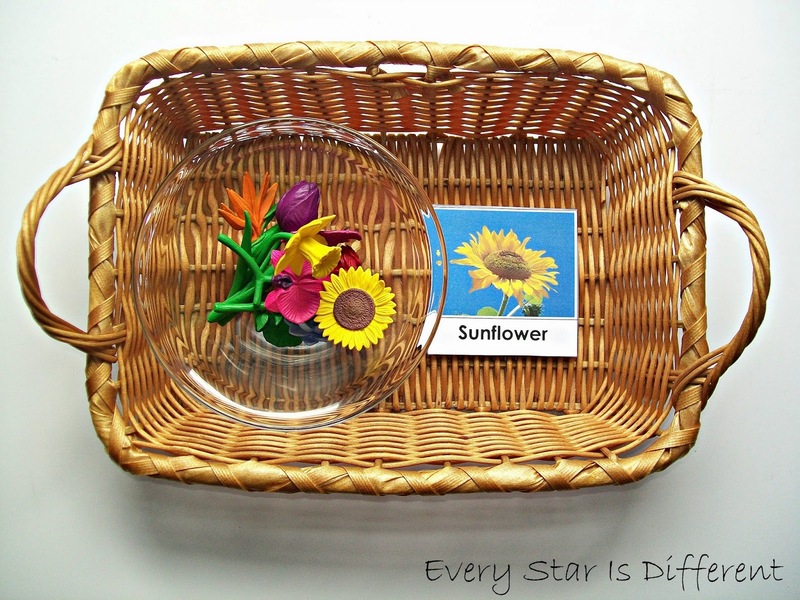 Source: I created the printable for this activity as part of my Flower Unit Printable Pack 1. For your free copy, click on the link at the bottom of this post. A flower unit is a great time to review color names and spelling. The kiddos will practice spelling their color words, using the rainbow variety of flowers provided. If they're struggling to remember the spellings, they can match up the flowers to the color cards provided, before they attempt to spell the words. 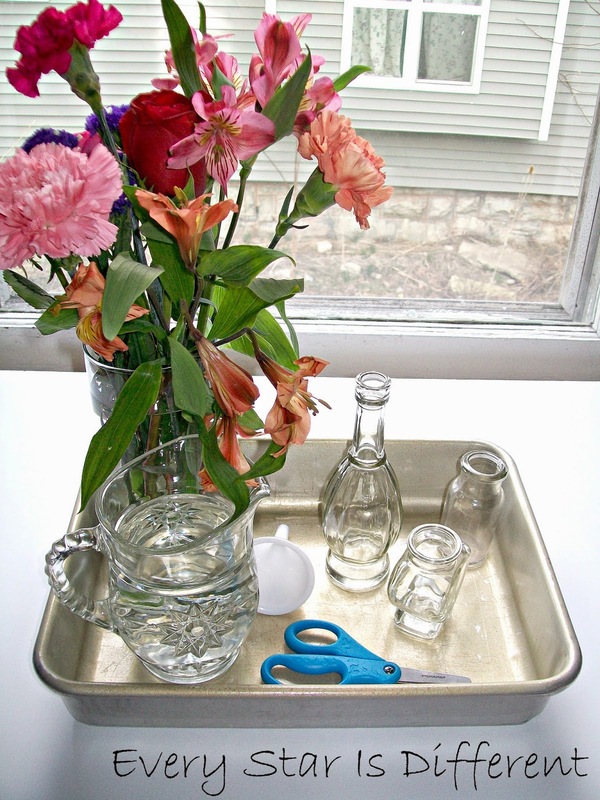 After I decided to visit a flower shop with the kiddos, I thought this math activity would be a perfect way to help the kiddos remember why the place is so important. The money cards in no way represent how much flowers cost, but the concept is still the same. We can never review how to count money enough in this house. 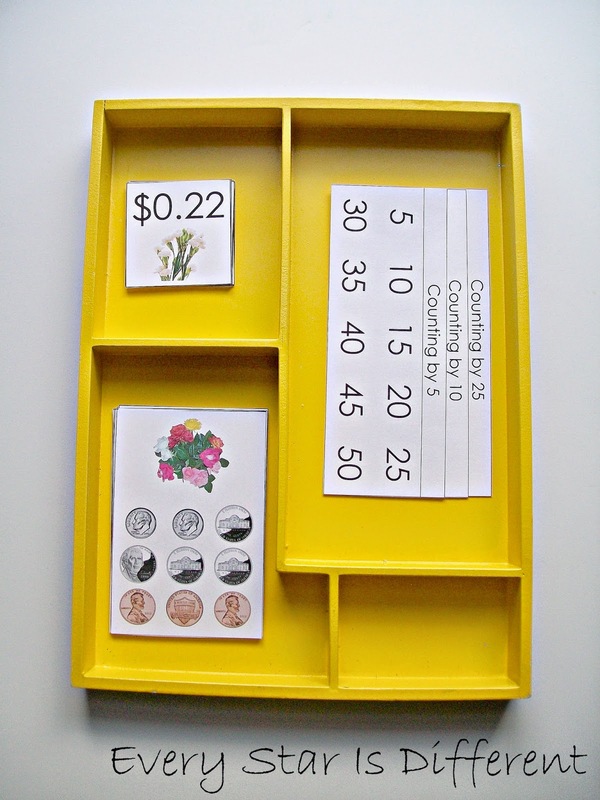 Source: I created the printable for this unit as part of my Flower Unit Printable Pack 1. For your free copy, click on the link at the bottom of this post. My apologies that this picture doesn't do a great job of showing all involved with this activity. 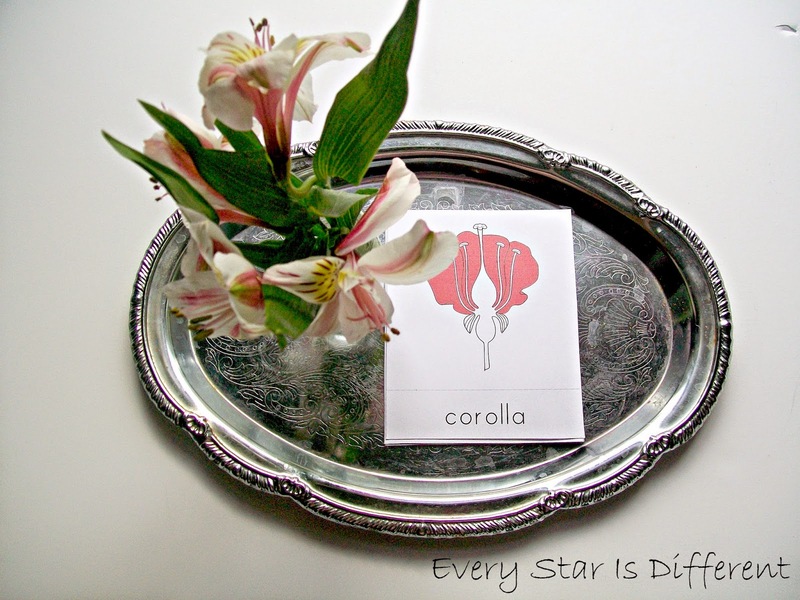 There are six varied sizes and shapes of vases on this tray, along with cards that display the six times tables. The kiddos will show each multiplication problem as they make corresponding flower arrangements. If Princess was working on the problem 6x4=24, she would make six flower arrangements of 4 flowers each. My kiddos LOVE making flower arrangements and have mastered the skill. This activity provides a way for them to continue practicing the skill, but adding more learning and variation to it. There's no better way to review the parts of a flower, than to identify them using actual flowers. We've done this activity before. I'm hoping the kiddos get more out of it this time around since they're older. Source: This free printable for this activity can be found at The Helpful Garden. Dinomite received a microscope for Christmas from his grandparents last year. I've been taking advantage of every opportunity we have to use it during our studies. 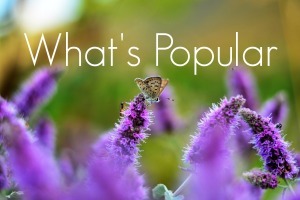 This week we're looking at different parts of a variety of flowers. There's nothing like seeing things up close and personal! Beautiful flowers grow all over the world. Though we may have the opportunity to grow and see a variety wherever we go, they all come from somewhere. 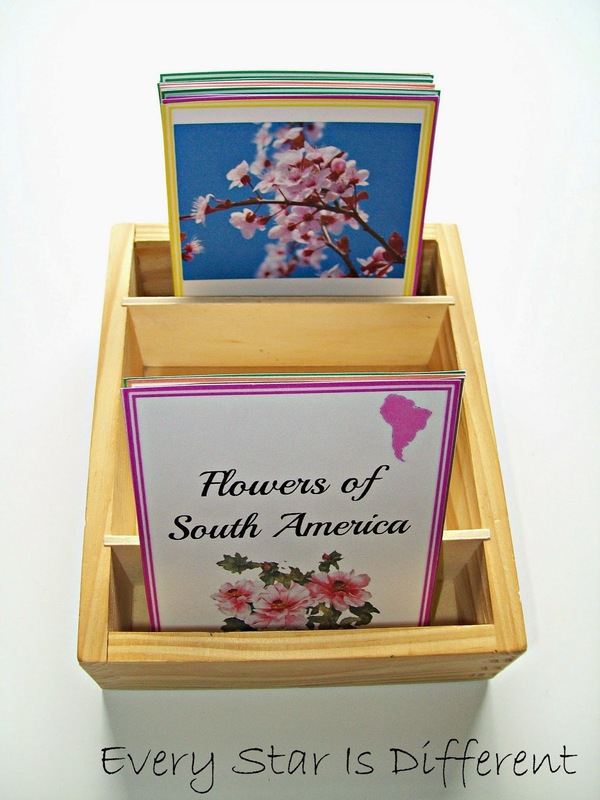 The kiddos will sort flowers by continent in this activity. 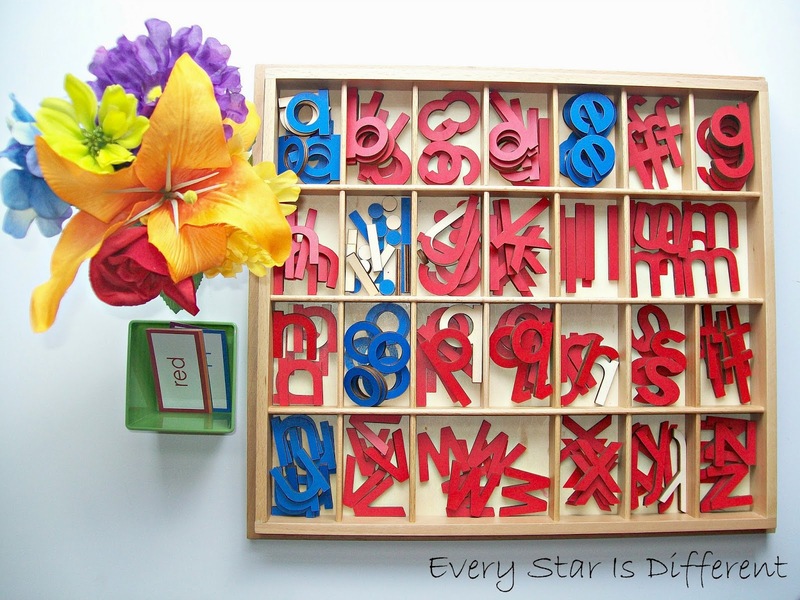 Source: The printable for this activity was created by Anastasia at Montessori Nature. It is not free, but well worth the minimal expense. Over the past few years, one side of our home has been dedicated to the growing of beautiful flowers and bushes. The kiddos have planted rose bushes. We have the beginnings of a perennial flower garden. This year the kiddos wanted to grow flowers starting from seeds. We'll start the flowers in containers and then transfer them to our flower garden when the weather gets a bit nicer. Each kiddo picked out a different type of seed. 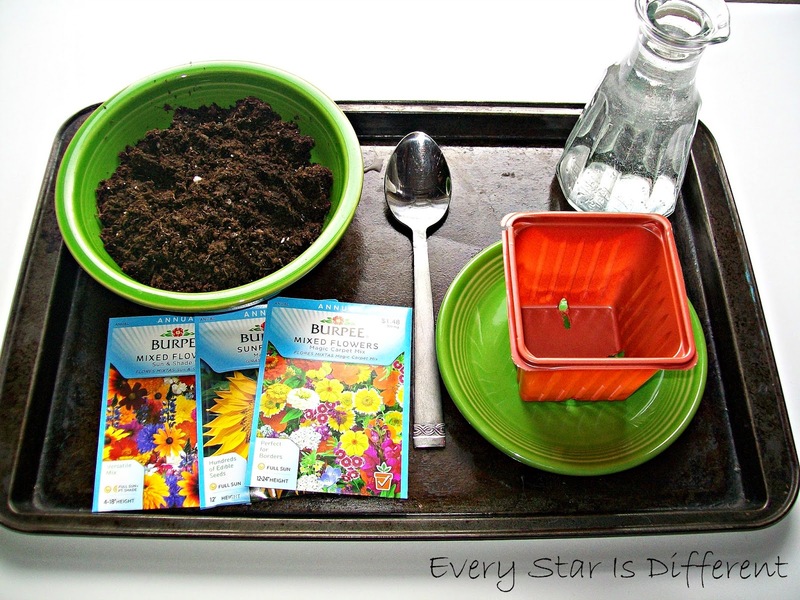 The kiddos will transfer soil from the bowl to their container, plant the seeds, and then add water. Since the kiddos have been working on their pouring and spooning skills for quite some time, I thought this would provide a fun variation of the works. Flowers can be quite fragrant, but all of them smell so differently. 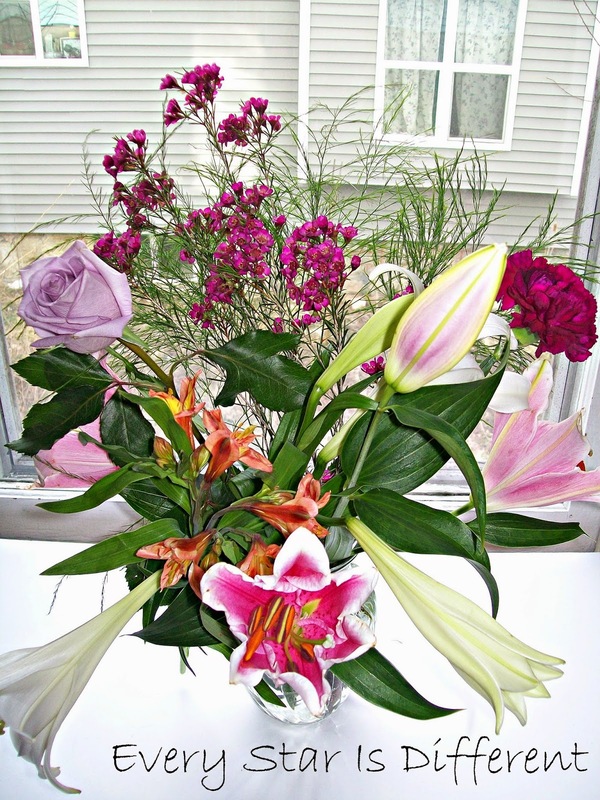 This arrangement is filled with flowers of varying fragrances. The kiddos can smell and compare each flower fragrance. Once again, a huge thank you to our local flower shop for giving us a tour of their shop, and for donating flowers for our unit. 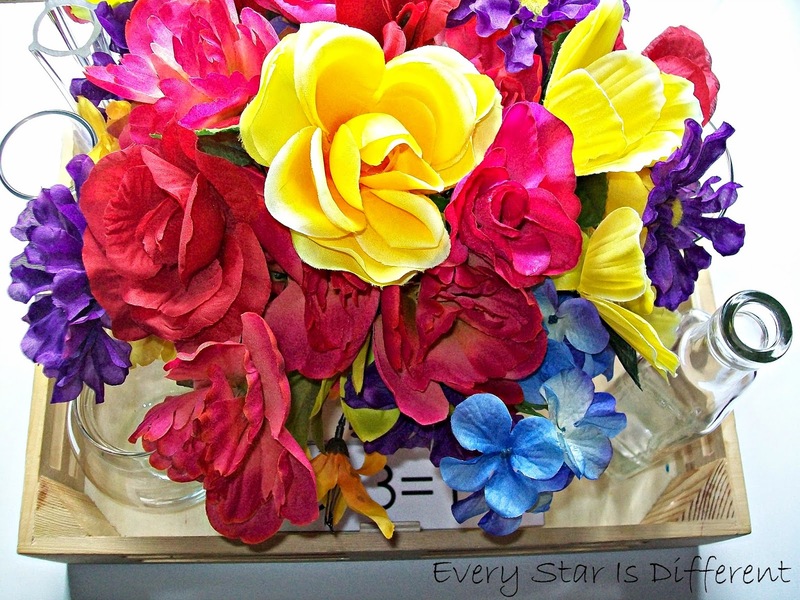 Most silk flowers for our unit were ones I already had in our home, Others were purchased at our local dollar store. When putting this unit together, I had feared that it would be rather expensive, but it ended up being much less than I thought. Here are some of the items used in this unit, available at Amazon! Stayed tuned for a few more botany posts coming this week! I admire presentation of your materials! Everything is looks so inviting! thank you for sharing your brilliant ideas!